Having just finished playing GOD EATER: Resurrection (the remake of the original game), diving into the sequel has been interesting. There are a lot of similarities between the two (i.e., each mission boils down to killing Aragami, harvesting materials, and repeating), though this follow-up game has a few new additions that make it a bit more enjoyable. The Blood Arts system, for instance, opens up new attacks and combos for each of the six melee weapon classes, allowing players to develop their own play styles with each. In the video, we run through a couple of the side missions and story missions, and Locke talks about some of the crafting elements. Without a doubt, playing cooperatively with a few friends is definitely the way to go with this game. 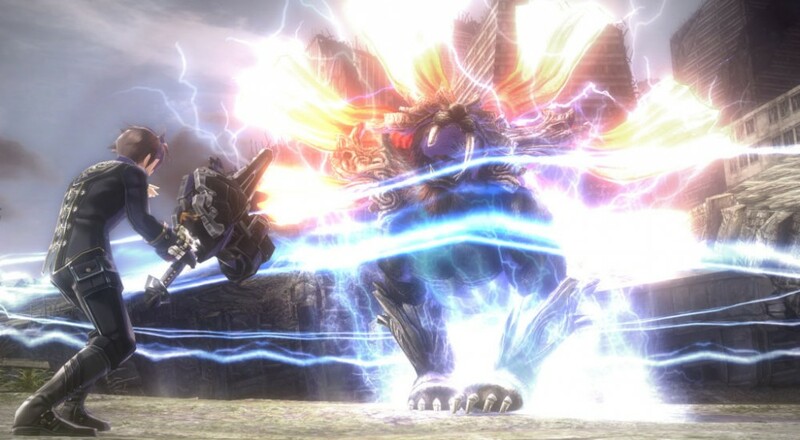 Our co-op review of GOD EATER 2: Rage Burst should go up sometime next week, so keep an eye out for that. Page created in 0.9406 seconds.